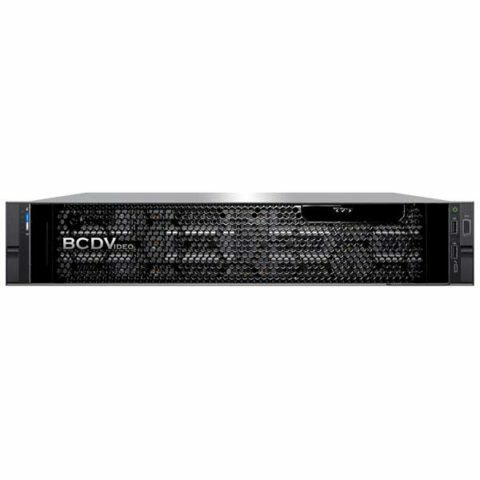 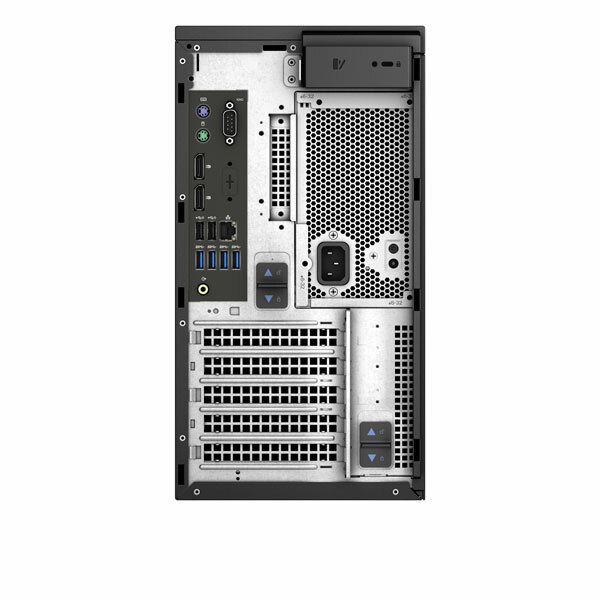 Fast is an understatement: Power through intensive tasks easily with the Professional 4 Bay Tower Video Recording Server: Neptune BCDT04-NRA’s Intel® Core™ 8th Generation Processor options enabled for fast and stable performance. 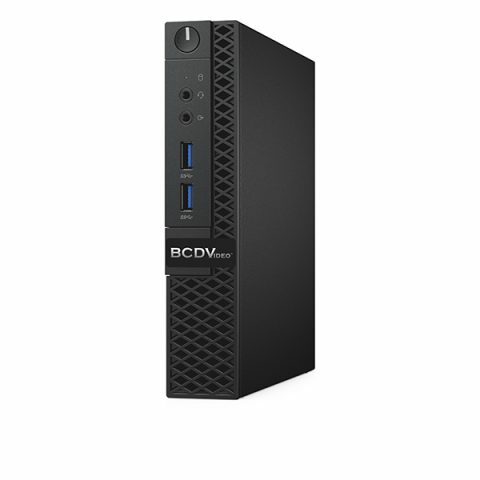 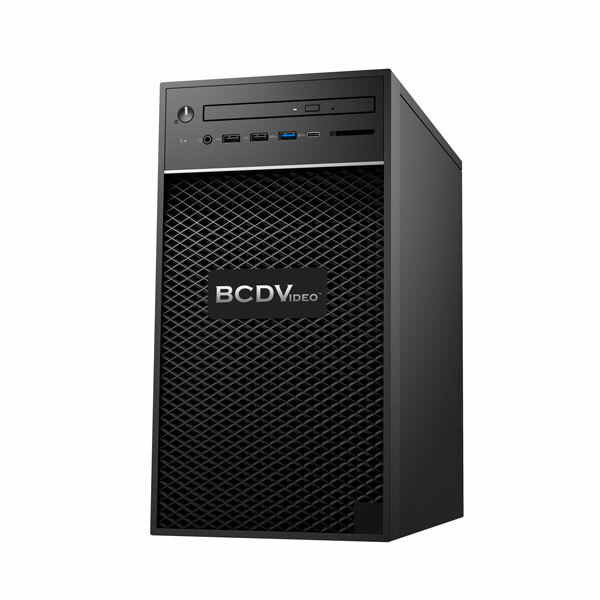 The small form factor tower workstation is the world’s most compact small form factor design. 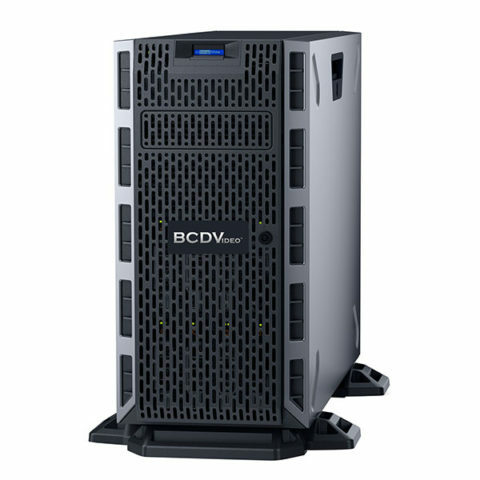 The Platinum-rated PSU has a smaller design that leaves a reduced environmental footprint. Easily store and access large, complex IP video data with the speed and reliability of up to 64GB of DDR4 2400 MHz memory. Drive video applications faster while providing room for future growth. 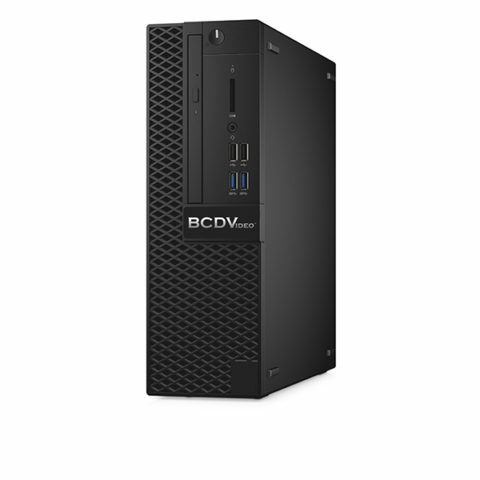 Discover greater versatility with enhanced storage options including a SSD drive to accelerate system boot/reboot time. This product is capable of shipping in 3 to 10 days.